If you are experiencing difficulties getting pregnant, you have come to the right place. 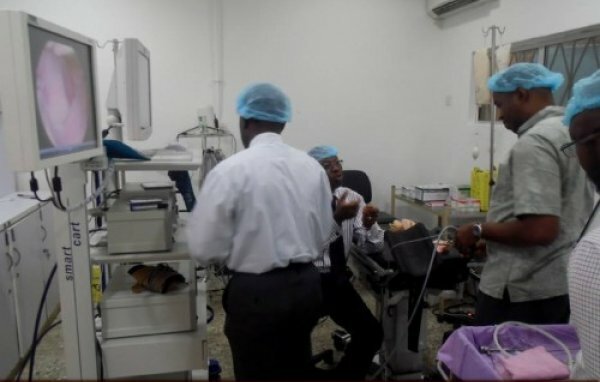 Nordica Fertility Center, Lagos was established by renowned fertility expert, Dr. Abayomi Ajayi, in association with Nordica International, Denmark, to provide the latest and most advanced assisted reproductive services for treatment of male and female infertility and related issues. Over the years, we’ve helped hundreds of couples to overcome their infertility challenges; many of whom had previously almost given up hope of having their own babies. 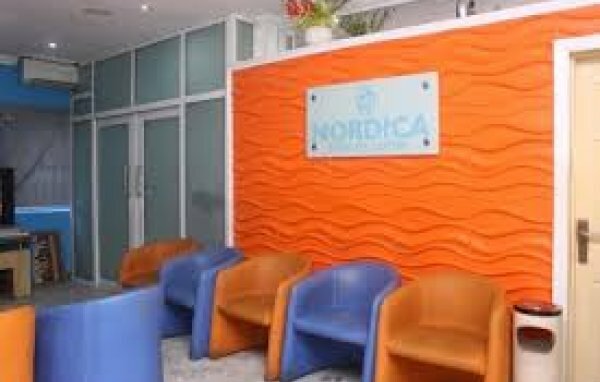 Since its establishment in 2003, Nordica Fertility Clinic, Lagos has become a national destination for patients seeking fertility care. It is easy to see why: PERSONALIZED CARE We have a “Care Team” deploying patient-care approach. We believe that knowing our patients allows us to develop individualized treatment plans. We believe that this familiarity and consistency of care contribute to each patient’s well being, and ultimately, to the success of their treatment. 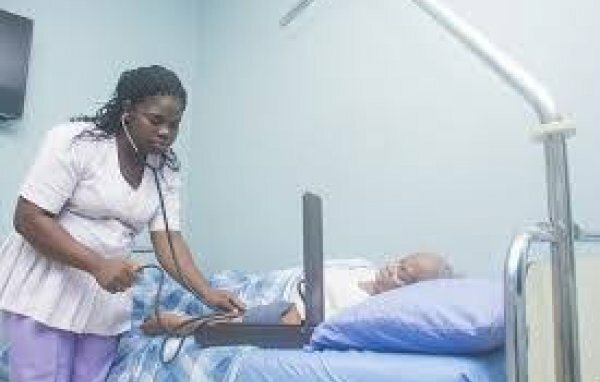 This “Care Team” approach shows in the individualized experience we provide each patient; In the caliber of well-trained staff (doctors, nurses, embryologists etc) that bring their talents to our best in class fertility services; and in a collaborative process that has helped in putting smiles on hundreds of families ADVANCED TECHNOLOGY Advances in the treatment of infertility are almost a daily news story. 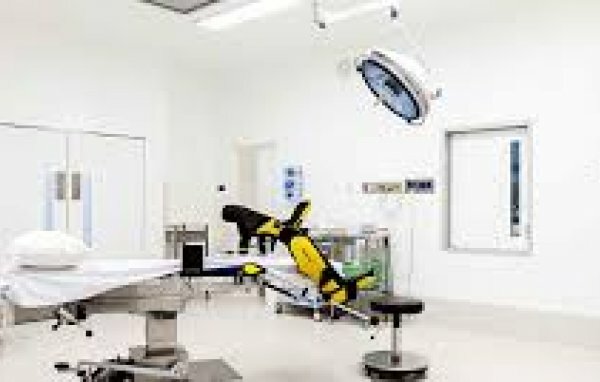 We are at the forefront of these technological advancements in infertility treatment. 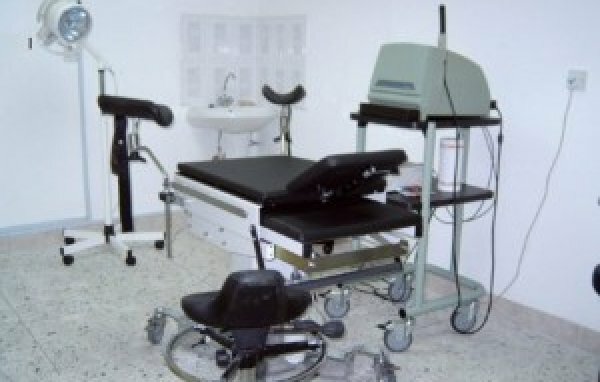 In addition to deploying cutting-edge facilities and equipment, we also have direct access to research findings from The Institute of Human Reproduction, Sybian, Fruebjerguel, Denmark and also with doctors and technicians at The Fertility Unit of the Herlev University of Copenhagen. This ensures that we are at the cutting edge of assisted reproductive technologies as they evolve. TRANSPARENT AND FAIR TREATMENT COST For a lot of couple with fertility challenges, the decision to pursue care often comes down to the bottom line of affordability. This is understandable. That is why we have designed our billing structure to be as transparent and friendly as possible. In addition, from the beginning of the process, our team is committed to helping you understand and assess your financial options. 38 Jalupon Crescent, off Adeniran Ogunsanya, Surulere, Lagos, Nigeria. 106/108 Norman Williams Street, South West Ikoyi, Lagos, Ikeja, Lagos, Nigeria. KB-1016, main Tejuosho Shopping Complex,, Surulere, Lagos, Nigeria. 2, Onapeko Street, Lawanson, Surulere, Lagos, Nigeria. Onisemo street, Alhaji Masha road., Surulere, Lagos, Nigeria. 33A Adebola Ojomu Street, Aguda, Surulere, Lagos, Nigeria. 115, Akerele extension, Surulere, Lagos, Nigeria.